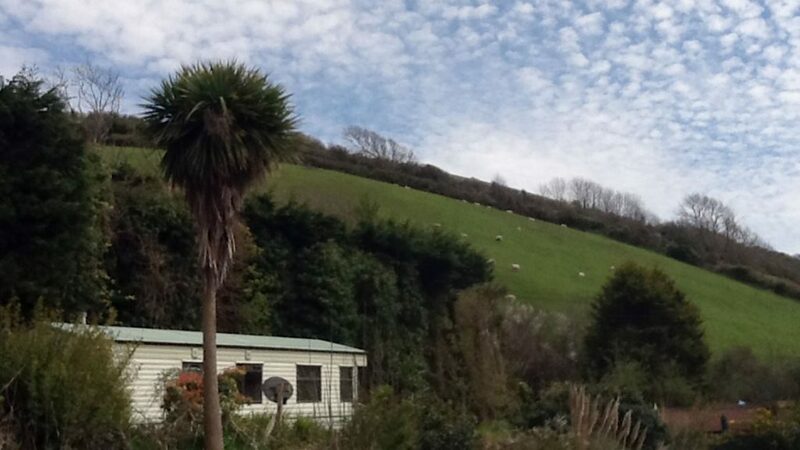 Welcome to Carbeil, a family run holiday park situated in a beautiful Cornish valley less than 10 minutes from the beach. 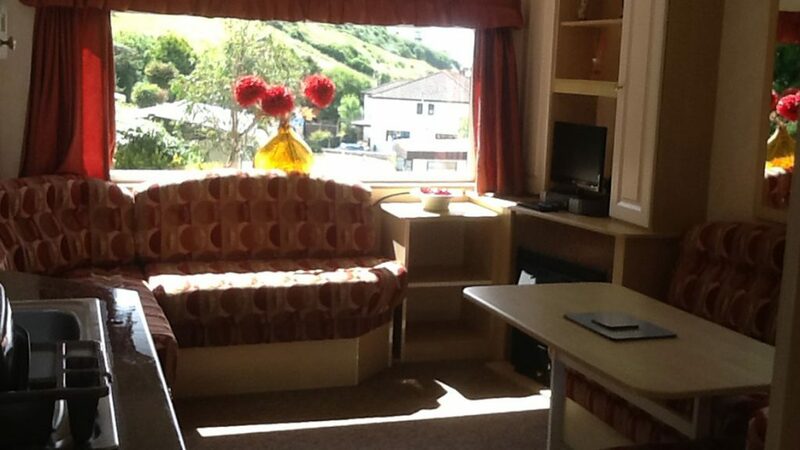 As well as Holiday homes to rent we have pitches for caravans, motor homes and tents – all with hook up points. Our on site facilities include a comfortable guest bar with pool table, an open air swimming pool with sunbathing area, a sauna and a jacuzzi to ensure your time with us is relaxing and enjoyable.